The problem with choosing the “best” submission is that each has mitigating factors. 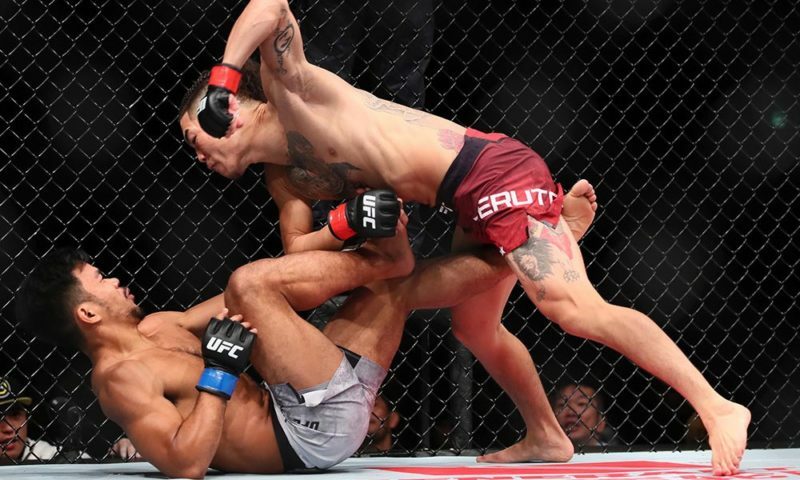 Ryo Chonan’s flying heel hook on Anderson Silva comes to mind, but it was a fluke. Not lucky, but a fluke in that Silva would never fall for it twice. Matt Hughes’s pair of submissions over Frank Trigg? 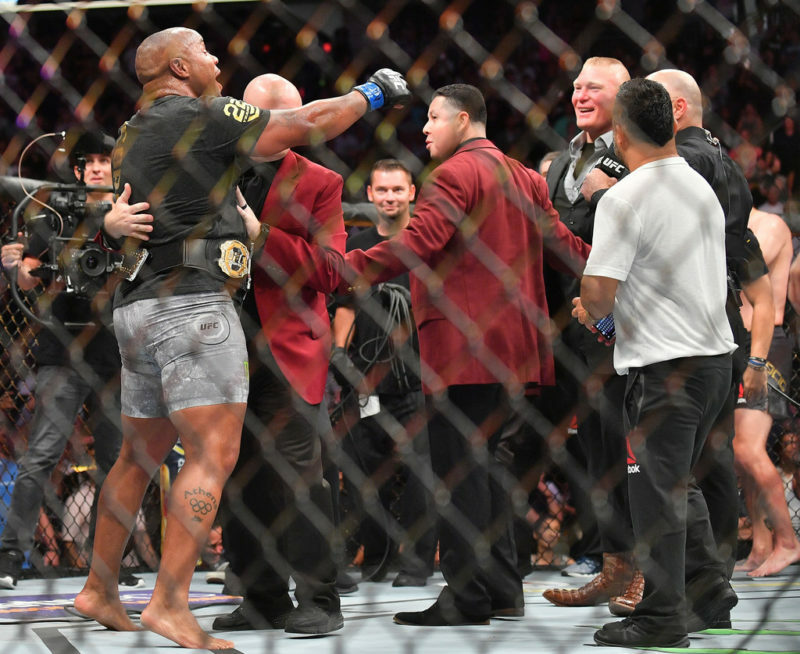 Dana White may wet himself talking about them, but the wins were mostly pedestrian. Trigg himself is a great athlete, but ultimately a middling middleweight/welterweight. 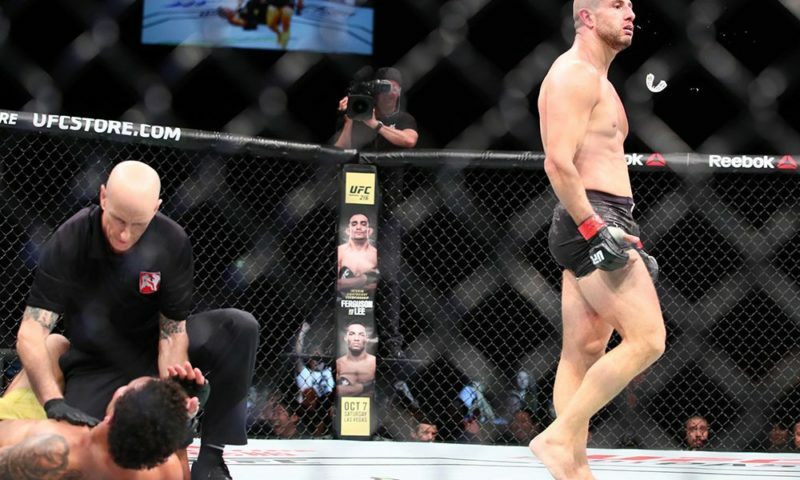 Even Fabricio Werdum’s upset guillotine depended on Cain Velasquez’s inability to deal with altitude. Instead, I’d like to do what I normally do and sidestep the problem entirely. I offer up a hidden gem, a submission that occurred before MMA went mainstream. Bellator hasn’t quite shed its reputation as the UFC’s kid brother, but it has more respect now than it did in the past. In 2009, Ben Askren had yet to begin his reign of terror. Hector Lombard would win the middleweight tournament against uninspired competition and promptly began fighting in other organizations. If you mentioned Bellator, then you were debating whether Eddie Alvarez was the second best lightweight in the world. It was in that Bellator that Jorge Masvidal met Toby Imada. Today, Masvidal is an extraordinarily well-rounded fighter with some of the slickest boxing in the league. But Masvidal was still in his early 20’s back then, and it shows; he was monstrous. His striking was a mix of power boxing and flying knees while his youth gave him prodigious physical strength. He came into the fight with a blistering 17-3 record and was the favorite against Imada. Imada was solid, but unimpressive. After a rough stretch, he’d resuscitated his career to a 23-13 record. At 5’8″ and a 69″ reach, he defined the “average” lightweight. But he had one thing going for him: he had finished 20 opponents. Despite lacking size and being a middling striker, Imada could scrap like no other. 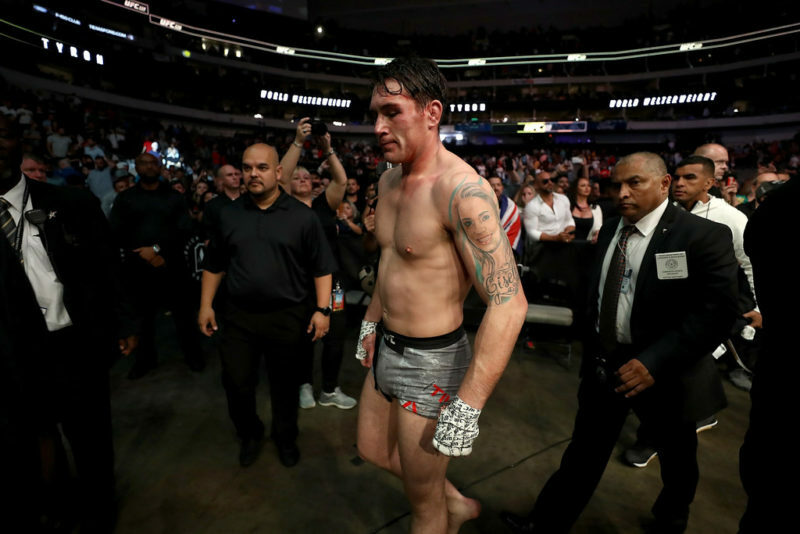 If he could get his fighter to the ground, he’d grind out wins like his life depended on it. But no one thought it would be enough against Masvidal. 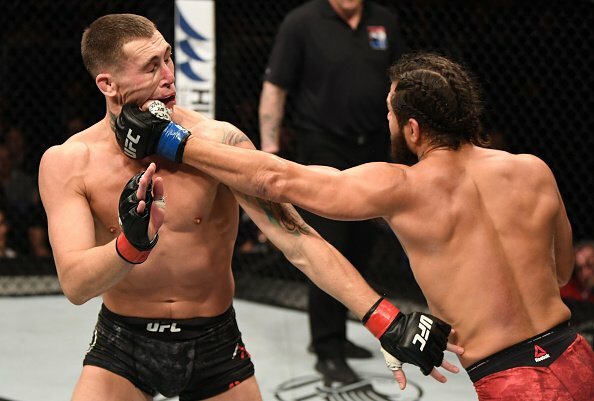 For nearly the entire fight, Masvidal illustrated the difference between grit and natural talent. Imada tried his best to keep up, moving his feet and firing back but got beaten every time. If he tried to box, Masvidal would block or weave and counter. When Masvidal himself flurried, Imada’s basic head movement wasn’t enough to dodge the blows. Imada tried to get the fight to the ground multiple times only to be shucked off or reversed. 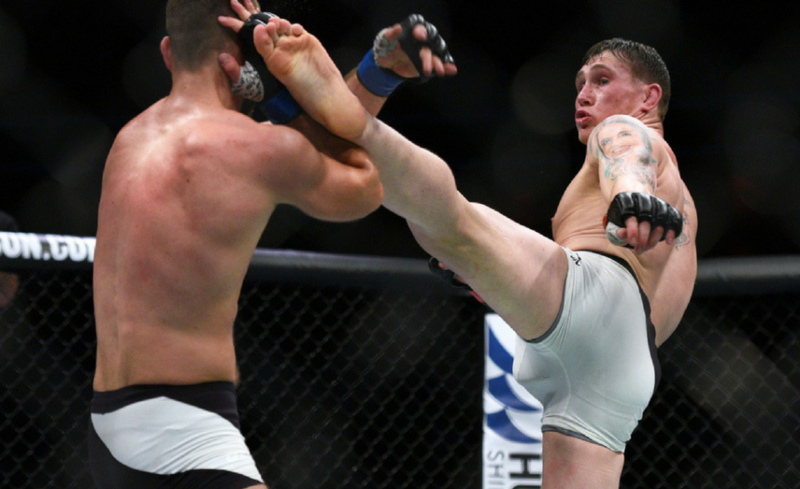 On one occasion, Masvidal timed him for a massive knee from that somehow didn’t knock him down but still stopped him in his tracks. By the third round, half of Imada’s face was beaten into a pulp. Unlikely to be finished, he was nonetheless outclassed. Even if he made it to the final bell, Imada hadn’t shown the audience that he could win. But you already know why I’m writing this article, don’t you? About three minutes into the third round, Masvidal got into Imada’s hips and the latter man managed to semi-sprawl. The hyper-athletic Masvidal grabbed Imada’s shin and tried to shuck him over his head and get back to the feet. Instead of rolling over Masvidal’s back, however, Imada held on for dear life. As Masvidal stood up, Imada clamped his legs around him with a figure four. It didn’t look terribly threatening, which didn’t explain Masvidal’s bewildered expression. Mere seconds later, he collapsed like he’d been shot. Imada had snaked his left leg around Masvidal’s neck and under the left arm. Despite getting demolished for 13 minutes, Imada had the presence of mind to lock in an inverse-triangle while airborne. 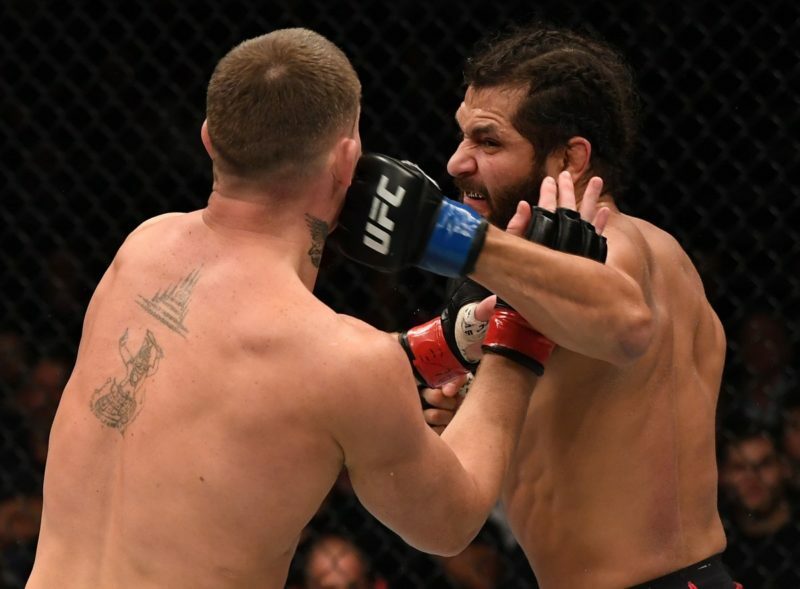 Masvidal looked confused for the same reason the audience did; he had no idea what was happening. By the time he realized the danger he was in, there wasn’t enough blood left in his brain for an escape. Imada would put on a spirited performance in a loss to Eddie Alvarez, but the much-anticipated rematch with Masvidal never materialized. Imada retired in 2013 with a respectable 30-18-1 record. Masvidal would eventually join the UFC, becoming a fan favorite in two weight classes. But Imada deserves to be remembered for locking up what is, in this writer’s opinion, the greatest submission in MMA history.